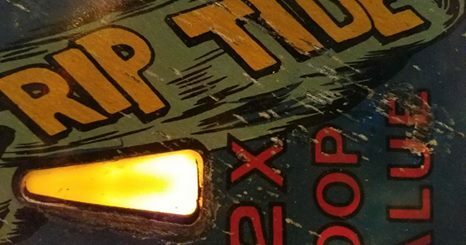 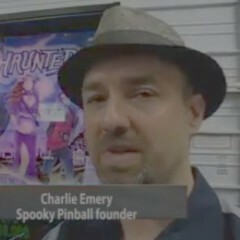 Home » Posts Tagged "Charlie Emery"
The Wisconsin State Journal tells how Spooky Pinball is staking its claim and breaking new ground in the pinball world. 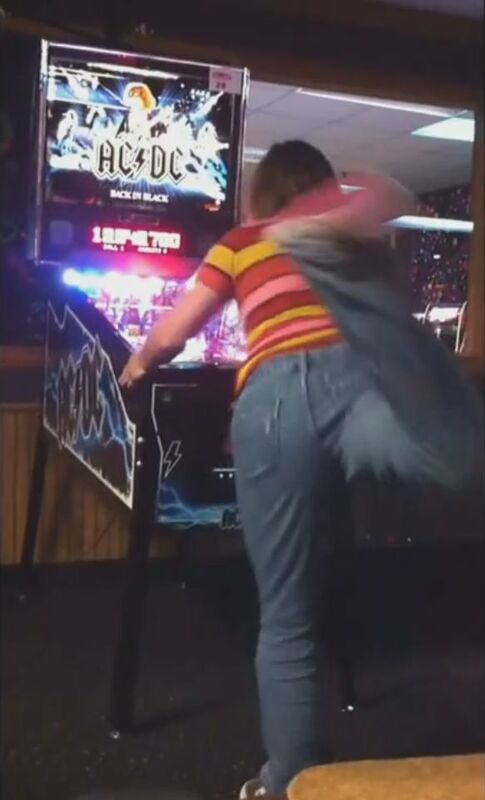 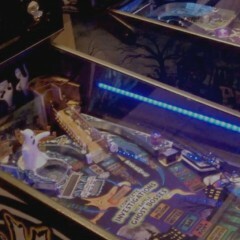 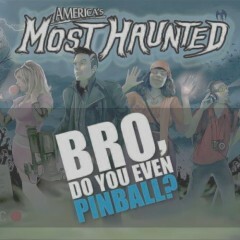 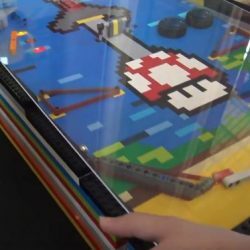 Gameplay of America’s Most Haunted by Spooky Pinball, LLC. 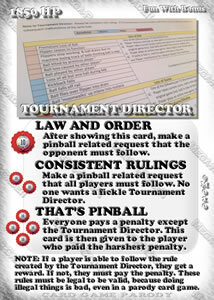 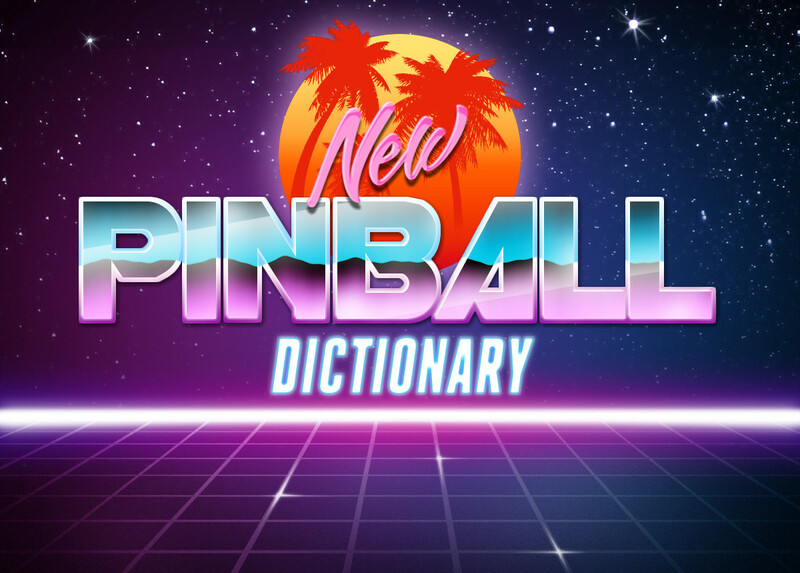 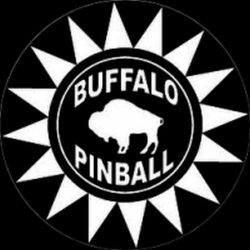 Also includes an interview of Charlie Emery by Nate Shivers of Coast to Coast Pinball.